Minelab wkend, Erin says thank you! 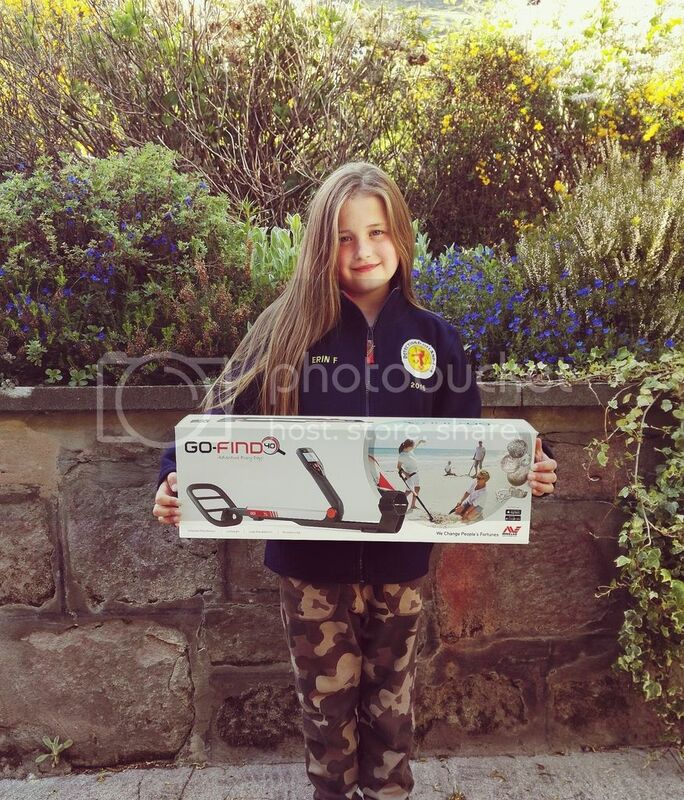 DetectingScotland.com - Metal Detecting in Scotland, UK » Forum » Detecting Discussions » Detecting Stories » Minelab wkend, Erin says thank you! 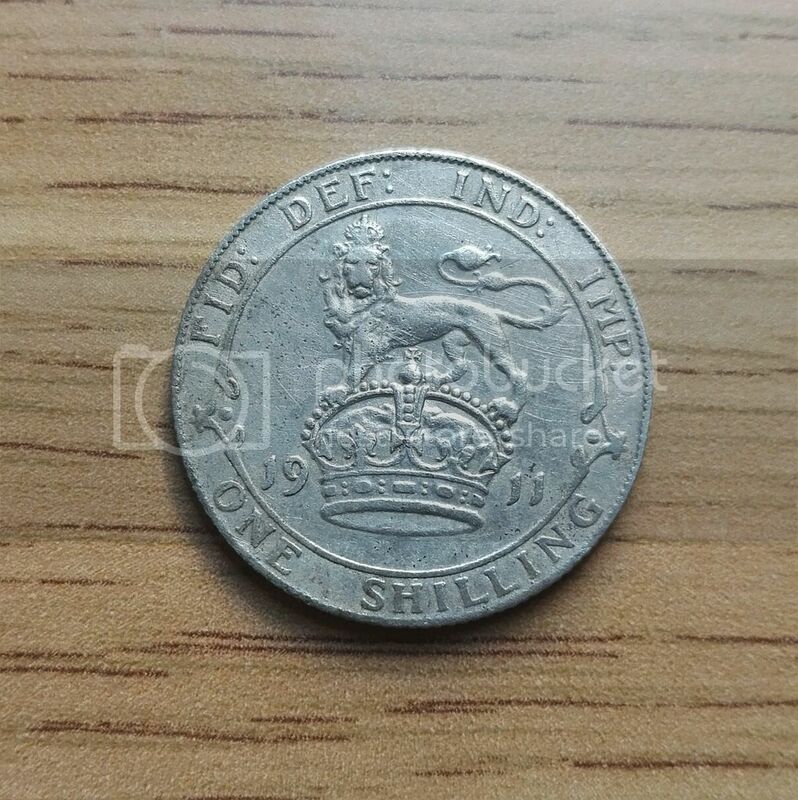 And she got a lovely shilling too in the top "saturday coin field"
Mum got coppers. And nettle stings. But had fun! Re: Minelab wkend, Erin says thank you! Well done Erin, a silver and a metal detector. You won't get many day's like that again. The silvers a wee cracker. Wow, well done! I'm jealous. Great weekend for you Erin and a stunning wee silver there, well done! Nice wee silver and nice new detector, very well done Erin.